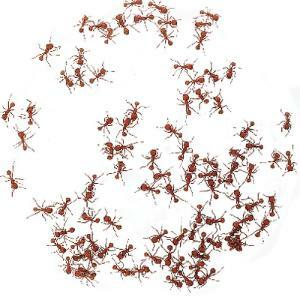 These insects are a remarkable example of group dynamics in the animal world, making them ideal tenants to observe in your classroom. Ordering information: These products contain living or perishable materials. No reproductive ants are sent with the culture. We do not send queens. Delivery information: Specimens will ship via overnight or 2nd day delivery. Please specify a delivery date during checkout. Ward's holds valid USDA permits allowing us to ship to most continental US states. Please call Customer Service for permit details. 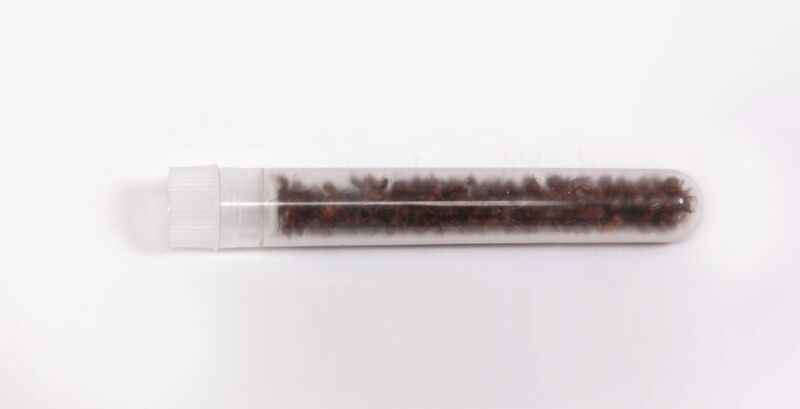 Packaging: Ants will arrive packaged in plastic tubes inside a padded envelope. They may be cold upon arrival and not moving. Allow them to come to room-temperature before opening the tube. Remove them immediately. Caution: Ants bite and sting.